Have your magical colouring book! 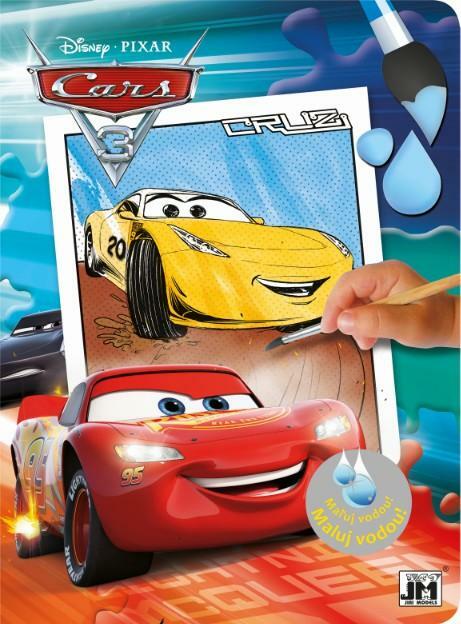 Children can just add water with a brush to paint the colour pages. Using water on a brush they´ll reveal the hidden colours on the pages! Your friends will come alive immediately!